It’s hard to believe that it’s only a few days away from December. Where on Earth did 2013 go?!? 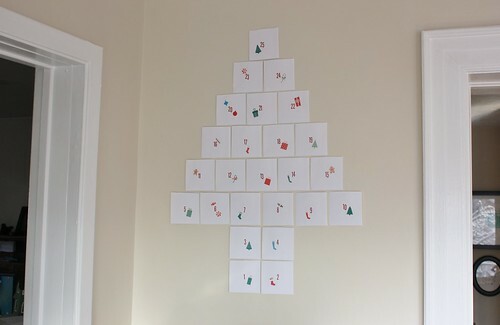 To celebrate this last month of the year and get into the Christmas spirit, I made us an advent calendar full of activities that Garrett and I can do together. Last year I made a cookie jar with kraft paper pouches, full of advent treats, but this year we decided less sugar and more memories, so that’s where the activities come in. 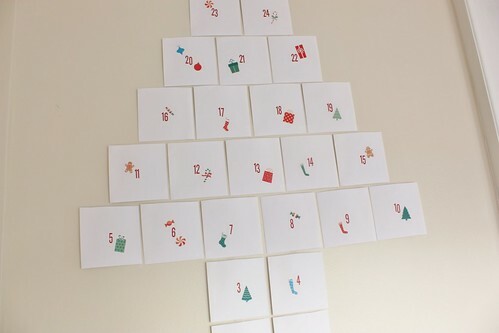 I made small envelopes to hold each day’s activity card and then taped them to our dining room wall in a Christmas tree shape. Each day we’ll be pulling out the activity of the day and do it together. 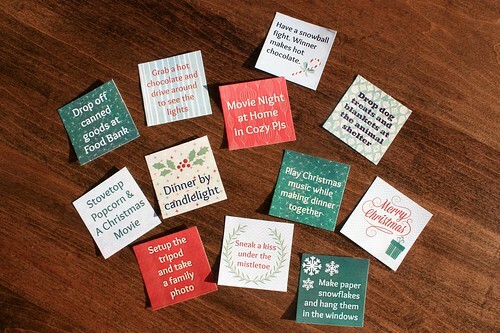 When I was brainstorming activities, I used a calendar to figure out days that we could do special events like the Toronto Christmas Market or visit Black Creek Pioneer Village, and then some days we’ll do smaller things like enjoy dinner by candlelight or make a festive drink. 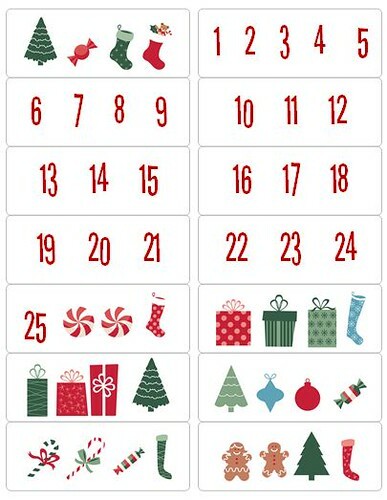 I’m going to be sharing our holiday adventures on Instagram and Twitter with the hashtag #adventactivities2013. Our goal is to stick to it for the month and find that time to do something together even on the busy days. Gift wrapping night! Bring the wine! 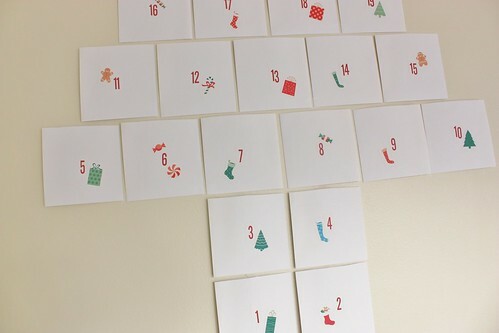 To create the background for the activity cards, I used PicMonkey. 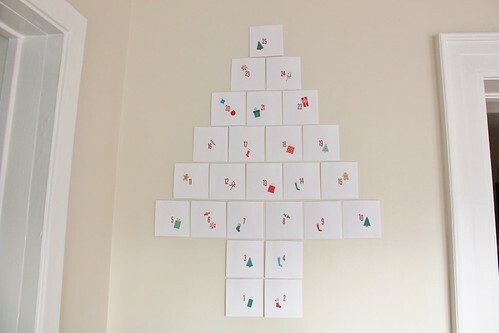 You can create a collage that is 5×5 squares on one sheet – which is exactly 25 squares for an advent calendar. 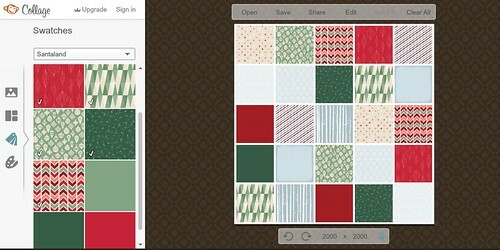 If you go into the Swatches tab on the right, you can select the backgrounds from their Christmas collections (Santaland and Winterland). Once you have your collage done, you can move to the Edit tab on the top and start to fill in your activities using the text icon on the left. 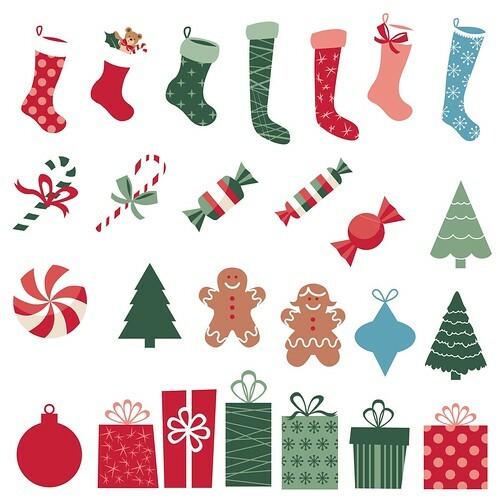 I also added in some of the fun images that they had like snowflakes, stockings, candy, trees, wreathes and gingerbread men. I printed it on a large piece of card stock, but you could also break up the image and print it on a couple of pieces of paper if you wanted larger cards. 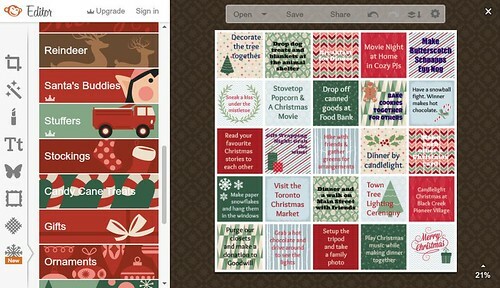 I thought the images were a really fun touch, so I also made a blank image on PicMonkey and added all the holiday images. I wanted to add these onto the outside of the envelopes like stickers. I made a label template for the labels that I had and then filled in the numbers that I needed, as well as the images that I wanted to use for the envelopes. By printing it off on the labels, it made these into stickers that I could easily cut out and stick onto the envelopes. The envelopes are standard sized envelopes cut in half, to make square pockets. For each standard envelope I got two pockets. I just licked the glue part of the envelope to seal it (or use tape if envelope glue makes your squeamish) and then hung them up with some clear tape. Now we just have to wait until Sunday to get started! Holding back on decorating the tree is taking some serious restraint, my friends. 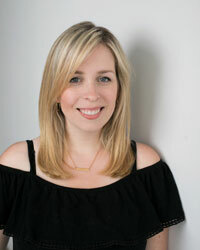 Every time I hear Christmas music on the radio, I want to tear into the boxes and spread tinsel all over the apartment (à la Eloise). 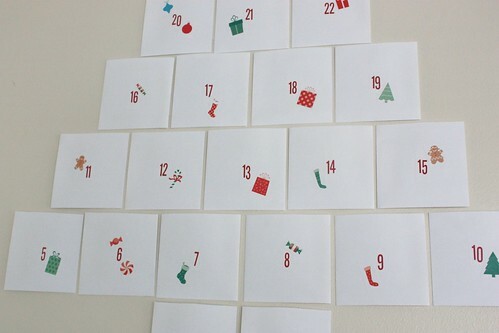 But once December hits I’ll be in full holiday mode with a full calendar of activities to celebrate with! 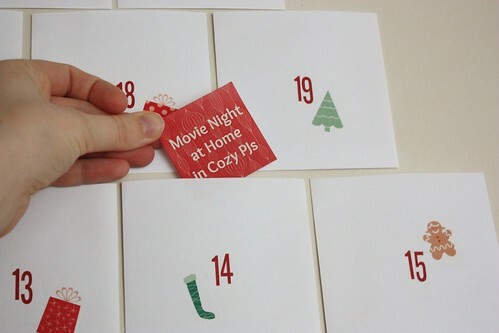 cute advent activity idea! I might steal for next year!